Most of us love to capture the moments we want to preserve. We also want to share those on social media or simply make an album of it. However, not all our photos are up to the mark, and we have to run to a professional photo editor to make them better. This is not always a good option, especially when the photos belong to our vacation, where we booked an economical hotel just to save some bucks. Then why waste additional money to edit those photos? Not anymore! 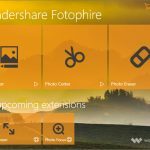 Wondershare Fotophire is the perfect tool for you to edit all your pics and make them look professional. 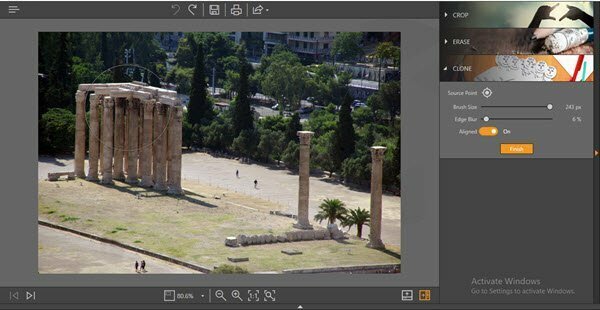 Here is a glimpse of what this application can do to make you a photo editing expert. 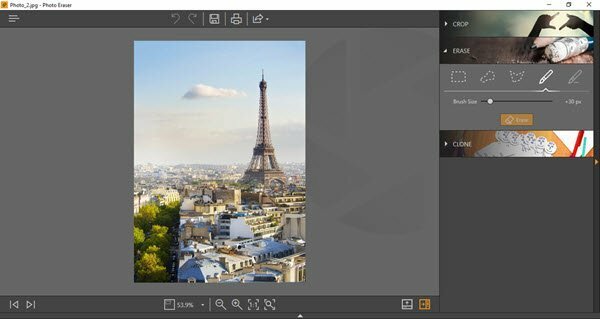 It is interesting to know how Wondershare Fotophire is different than the other photo editing tools available to us; such as Adobe Photoshop and MS Paint. 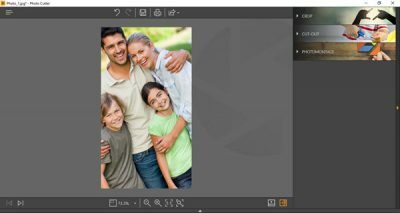 The first and foremost difference between Wondershare Fotophire and any other sophisticated photo editing tool is that Fotophire is user-friendly. The UI of the application is neat and easy to maneuver. 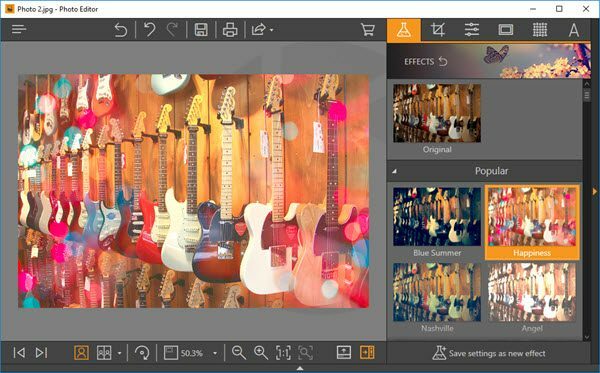 There are three clear-cut usages of the application – Photo Editor, Photo Cutter and Photo Eraser. But before you begin, you might want to download the trial version and take a look at it. To edit the photo, click on the photo. A window with several editing tools opens up. 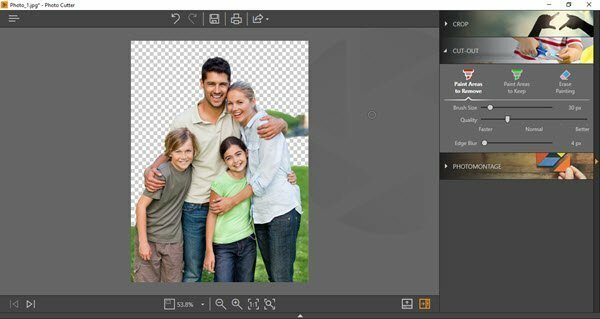 This feature helps in cutting the unwanted part of your photo and keeping the best. 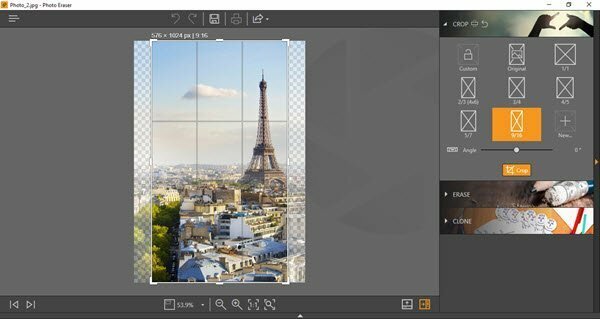 You can also create collage and photomontage using the Photo Cutter feature. 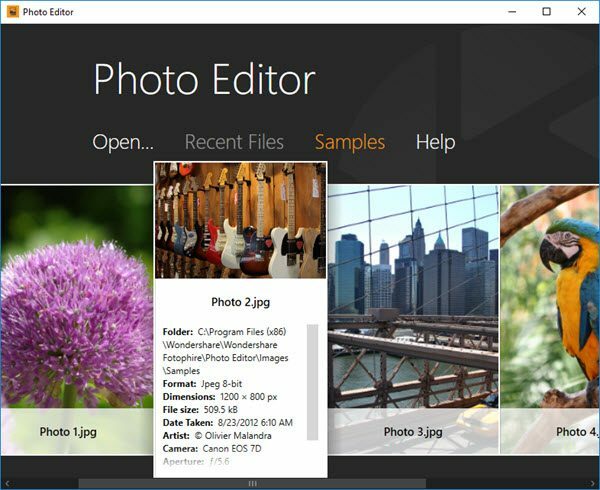 Just like Photo Editor in Wondershare Fotophire, Photo Cutter function opens in new window. Here too, you can check out the properties of your photos by hovering over them. Click on the photo you want to edit, and you can see following photo cutting options in the window. 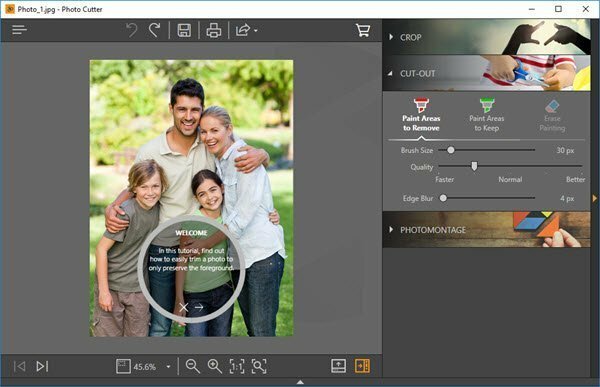 There are three functions under Photo Cutter, namely, Crop, Cut-Out, and Photomontage. The application is easy to use in every bit of it. This is also reflected in Cut-Out function of Wondershare Fotophire. To remove the background in your photo, simply place a mark in the background. 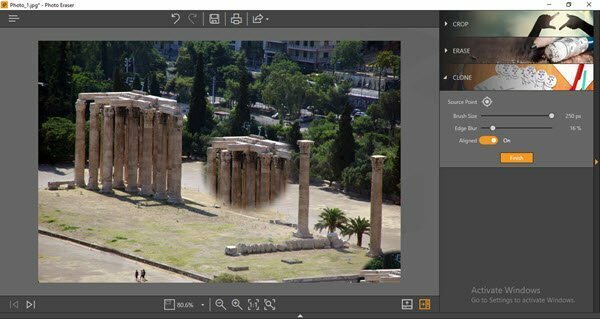 You don’t need to mark the whole area like other photo editing tools. The program automatically recognizes the background and does the rest for you. When the background is removed, your photo will look like this. The ‘Crop’ function in Photo Cutter is pretty similar to that in other photo editing tools. 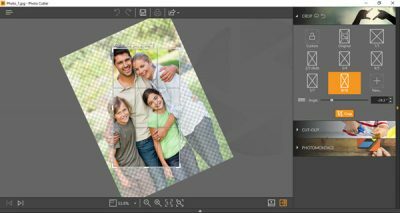 Wondershare Fotophire gives you pre-defined sizes to crop your image. Don’t want that garbage bin behind you in the photo? Simply erase it with Photo Eraser function in Wondershare Fotophire like magic. 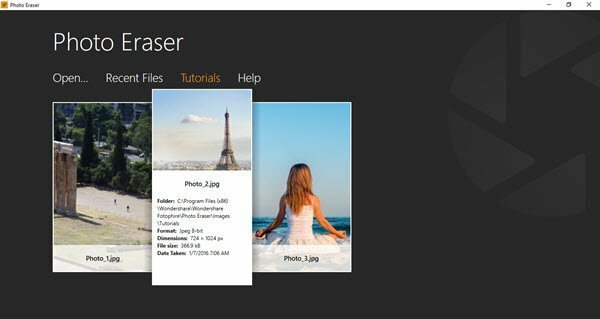 This function basically helps you erase the unwanted objects from your photos. 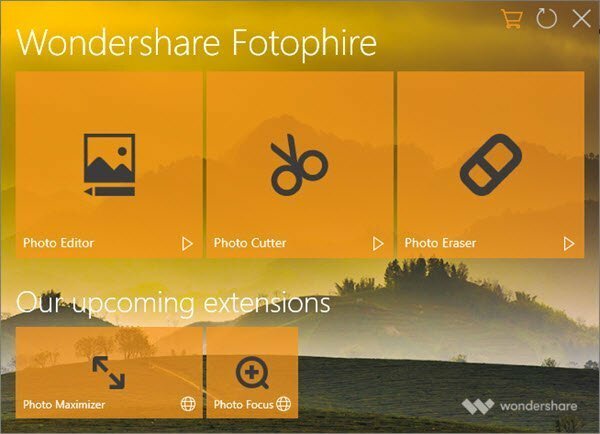 Just like the other two functions of Wondershare Fotophire, click on this function and its separate window opens up for you. See the properties of your photo by hovering over it. Click on the photo you want to edit, and you will see above options. 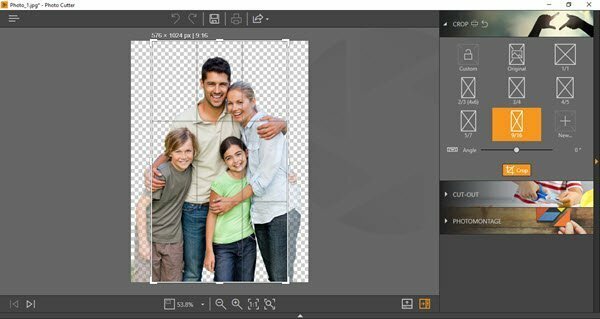 You can Crop, Erase or Clone a particular part in your photo. 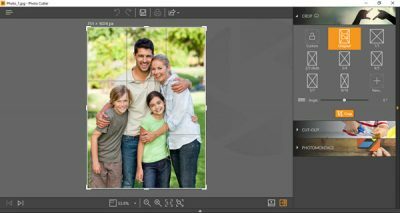 The Crop function is same as that in Wondershare Fotophire Photo Cutter or any other photo editing tool. The real fun is with the ‘Erase’ function in this section. If you wish to erase some object in the photo, simply mark the object with Brush. You can also select the area to be erased with selection shapes, such as rectangle, lasso or polygon. Another interesting function in Photo Eraser is ‘Clone’. This tool is used to manually paint one part of an image over another part of the same image. To use it, first, click on the ‘Source Point’ and then click on the part of the image that you wish to clone. You can change the Brush Size and also the percentage of Edge Blur. Then click on the image where you want to place the clone of the selected area. Click on Finish once you are done. The clone appears on the photo so flawlessly, as if it was always there. This tool is extremely easy to use. Despite being user-friendly, the tool renders extremely high quality, professional looking photos. 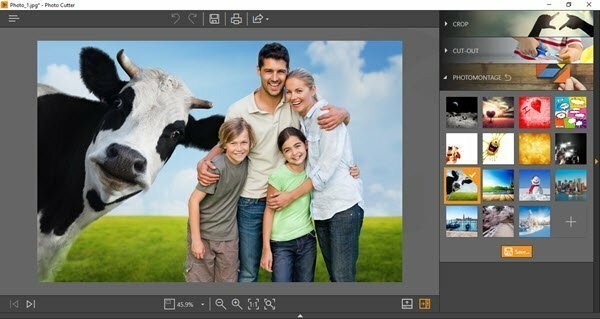 Once you have this tool, you won’t need a professional photo editor ever. You can buy this powerful software from wondershare.com. The license for this application for one year is $59.99. Ankit Gupta is a writer by profession and has more than 7 years of global writing experience in technology and other areas. He follows technological developments and likes to write about Windows & IT security.